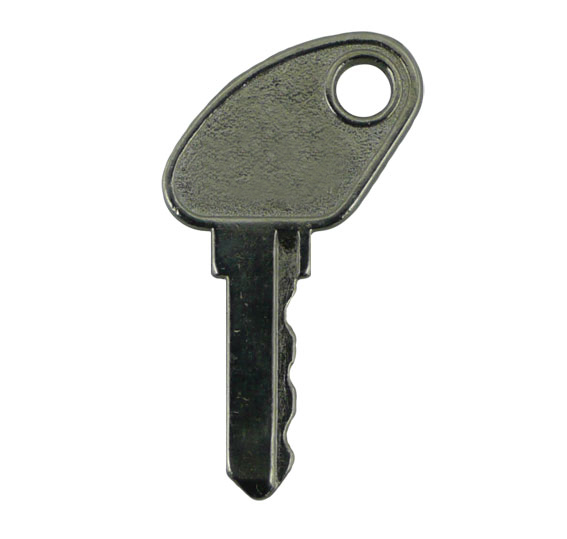 Description: Pre-cut Window Key to suit Avocet Hardware and WMS Window Handles. 2018-11-08 16:38:13 Anonymous I only discovered your company yesterday; I sent photos and received my replacement keys today. They fit perfectly...what amazing service!! 2018-08-21 08:03:11 Anonymous Great advice/service and speedy delivery. 2017-11-16 20:07:45 Anonymous Prompt service. Just the keys I needed. 2017-10-19 07:19:04 Judith Macleod The window locks in my new house had no keys. Replacement keys identified the one I needed in just one day and I received it in just three days. Excellent service. 2016-10-24 17:30:42 Elaine Walker Clear website; prompt email confirming my order and speedy delivery. All very smooth-well done! 2016-09-06 08:17:34 Anonymous Always quick and efficient service, never had any issues with orders. 2016-02-06 20:31:10 JM Keith quick mailing of goods after online order, thank you: accurate identification of key which fits, thank you for this too. 2016-01-16 10:28:21 replacement-keys Easy to find what I needed and super fast despatch and delivery! Thank you ???? 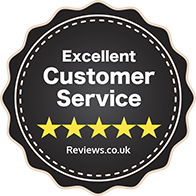 2015-12-01 15:26:03 Ian Baker Excellent service, keys safely delivered within a few days! Will happily use again. 2015-12-01 12:29:47 Alison White Excellent customer service! Sent in a (very bad quality!) picture of my window lock and Replacement Keys identified which key I needed. I placed the order straight away and it arrived the next day. 2015-10-30 10:20:05 Charles Ash Excellent service identifying (from photographs) and providing replacement keys. 2015-08-25 10:45:55 Stephen Fuller Incredibly helpful; incredibly quick; incredibly efficient - that says it really! 2015-05-12 15:22:20 Lynne Hart Delivery was excellent and item was as ordered. 2015-04-01 08:40:26 Christopher Swan It was easy to find the replacement window keys I needed on the replacementkeys website thanks to the detailed illustrations there. Ordering was straightforward and easy. Delivery was by Royal Mail 1st class and as fast as it could be. The keys supplied all worked well in the windows. Excellent service. 2014-09-11 18:52:44 Kim Patterson Keys received very next day. Very pleased with service. 2014-08-25 13:11:49 Diana Aston Web site so easy to use with real size picture to match my key against so knew I had the correct model. Very impressed with speedy delivery - less than 24 hours from order to keys through the letter box.